Turtles All The Way Down is a profound and honest story about living life with mental illness, without romanticization or stigmatization. The story is told in first person from Aza’s point-of-view, so the characters are all developed as she sees them. The three main characters, Aza, Daisy and Davis all bring a lot of interest to the story plus the side characters add an extra depth. The character’s struggle and hardships are what made the book so intriguing and left me looking for more. It is well written and eye opening to a mental health condition that deserves to be understood. Part of the reason I enjoyed this novel so much was that Aza is just like me. She’s more extreme than me, but she has anxiety and some of the things she did and said are some things I can relate to. Aza, the main character, is an average teenager doing average teenager things while also suffering from anxiety. As someone who suffers from anxiety, I related to a lot of this book. The novel expresses a lot of the feelings I have that I could never quite put into words. This book helped me empathize with more people, but you can never fully understand someone else's brain. The insight I gained and the heartache I felt glimpsing Aza's struggle with OCD and anxiety can't be put into words. I really enjoyed the plot and conclusion to the story as well as the supporting characters, all vividly detailed and varied and important to the plot. 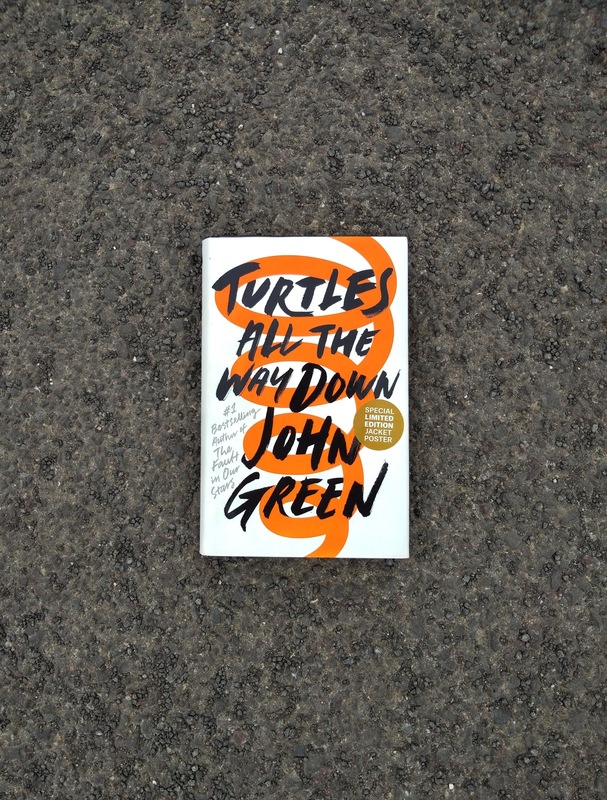 I appreciate how John Green portrays mental illness with realism and deeply detailed prose.